Works on the highly anticipated Kastelli airport project on Crete are said to begin next spring after the finalization of the 480-million-euro deal and its parliamentary approval expected in early 2018. 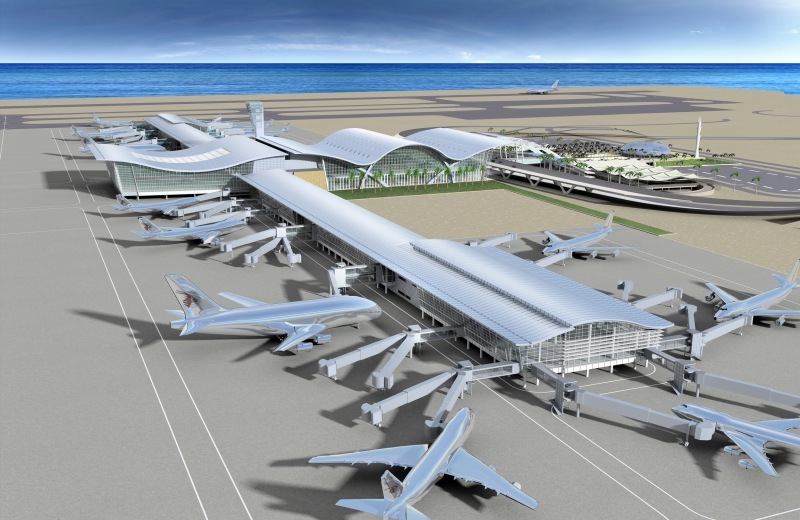 The Ariadne Airport Group – a consortium of Greek construction firm GEK Terna and India’s GMR Airports Limited (GAL) – has tentatively been named contractor for the construction and operation of the Kastelli airport in Heraklion, which is expected to handle more than seven million passengers per year for a concession period of 35 years. The project involves the design, construction, financing, operation and maintenance of the airport slated for opening in 2022-23. Construction and renovation works are estimated at lasting five years. Greek transport ministry officials and Crete authorities agree that the project must proceed as quickly as possible due to its significant role in replacing the current Nikos Kazantzakis airport. It is expected to ease the pressure on Heraklion due to increased airport traffic as well as handle the increasing number of tourist arrivals in the future. At the same time, due to the airport, a number of other key infrastructure projects , including the completion of the so-called north road axis and peripheral roadway networks will materialize.